Red-haired, blue-eyed Nurse Lyle Mackey was a warmhearted girl who liked taking care of the twenty wealthy and elderly women who were the guests at Harewood House. They, in turn, were fond of her — until, unexpectedly, she became involved in the mysterious theft of a valuable emerald ring, an heirloom that belonged to Miss Pringle, one of the guests. Dr. Tom Blake, Miss Pringle’s nephew, invited Lyle out to dinner and the theater. And, to Lyle’s surprise and dismay, she found herself in a gambling house, not the theater. She refused to go out with the young doctor again; whereupon, Tom vowed that she would be a very sorry young woman. Mark Lennon, an enterprising young architect, wanted Lyle to give up her work at Harewood House and marry him. But Lyle, reveling in her freedom and independence, had asked him to wait until she could be sure that she really loved him. 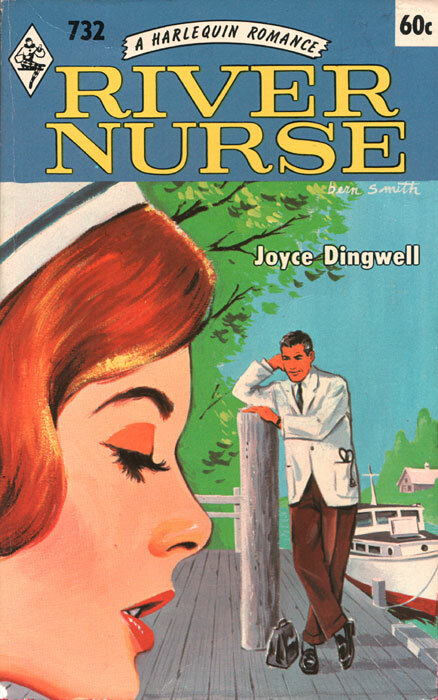 After the young nurse had found the emerald and it had disappeared a second time, Harewood House buzzed with suspicion. The guests silently accused Lyle of the theft by refusing to let her minister to them. And the household staff, who did not believe Lyle to be a thief, were helpless to defend her because of lack of evidence. How the disappearance of a valuable ring is finally solved, and the role played by Mark in recovering it, makes an absorbing story. 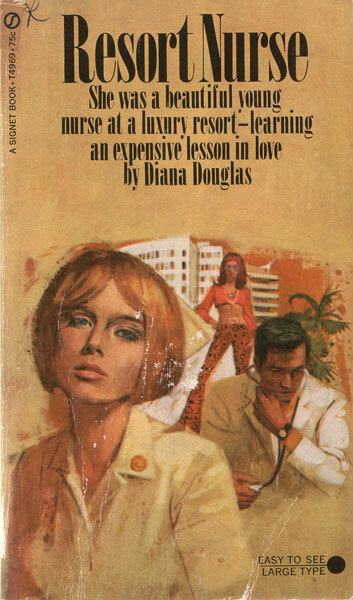 She was a beautiful young nurse at a luxury resort — learing an expensive lesson in love. When lovely Elizabeth Spencer, R.N. made up her mind to escape the narrow confines of hospitals and see for herself what went on in the outside world, she never expected anything like her job at Key Sud — the luxury Florida hotel where female attributes seemed more imporant than nursing qualifications. She also never expected to be working with a doctor as handsome as Kimball Brown — nor with a nurse’s aide who was a very rich, very pretty, seventeen-year-old hippie with much too grown-up ideas. But the biggest surprise of all was James Scott Haldane, the savagely good-looking author who threw Elizabeth the curve of her life…and forced her to wonder whether she was ever meant to be a nurse at all. Against the background of a busy hospital, Zillah Macdonald tells a story of heartbreak and triumph that brings into focus the exciting elements of medical research, nurses’ problems, doctors’ attitudes, administrative policy and the challenge of nursing itself. When polio strikes, Meadowlands Hospital is well equipped to handle the emergency. Modern methods are used for the rehabilitation of its patients, and there is a wonderful spirit of cooperation and selflessness among the members of the staff who try not to inject their personal problems into their nursing routines. There is Rosemary Pendleton, probationer, whom everyone likes but who will not invite confidences; Corrine Burnette, who keeps constantly busy so that she will not think about her doctor-husband who is reported lost in the jungles of South America; Ollie Wentzell, who entertains the children with amusing stories, but whose mind is never far away from her laboratory where Dr. Burnette’s secret formula is locked in the wall safe; Dr. Penhallow, whom the children adore, but who seems short-tempered with the nurses. 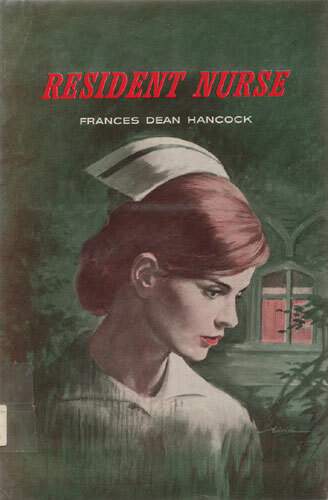 Natasha Owens knows how to direct a big hospital and keep everything running smoothly, but she worries about her staff, Rosemary in particular who seems to be carrying a big burden. 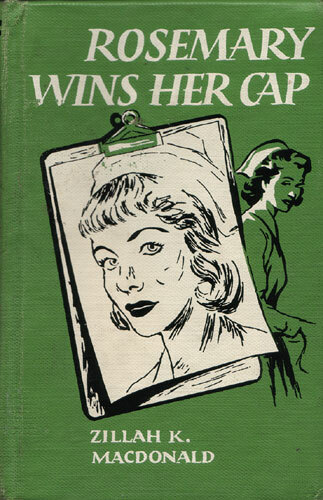 There is the day by day excitement of hospital routine and the drama of life and death itself — and when Rosemary wins her cap, all of the puzzling pieces fall into their proper places. 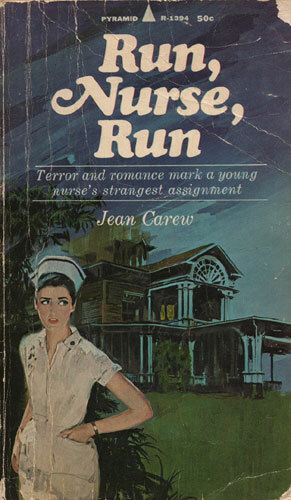 A moving story with a thread of mystery that will interest girls who like to read about nursing careers. Then terror struck savagely — and Roda looked into the naked face of danger!